The Garfield County Public Library District joins a crowded local ballot this fall, asking voters in the Nov. 6 mail ballot election whether the district should be allowed to keep all tax revenue it collects, or refund some back in certain years under state tax laws. 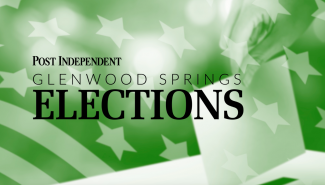 According to a press release from the library district, ballot Question 6A would not raise current tax rates. 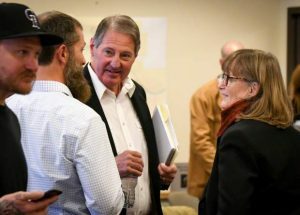 Instead, the question being posed is whether its funding, mainly sales tax, is subject to a state of Colorado formula which limits the rate at which governments (including special districts like libraries) are allowed to grow from year to year. Due to this state-imposed growth limit, the district is currently facing a $139,232 refund for fiscal year 2017, and most likely a similar or larger amount in 2018, the district explained. The refunds are required at the same time as the district is the in the midst of funding decreases and budgetary constraints due to a combination of factors. In 2017, the district endured a $1.2 million decrease in property tax revenue, and revenue remained at that same lower level in 2018. As a result of this income decrease, the district was forced to make some difficult cuts in order to balance the budget — including cutting the book budget in half. Garfield County Libraries and other sales tax funded entities have also had to deal with ongoing withholding of some anticipated sales tax revenue by the state in recent years, in order to refund energy companies that were deemed in a court ruling to have erroneously been charged sales taxes on materials used in hydraulic fracturing. If ballot measure 6A is approved, it would allow the district to purchase books and materials with the money that is currently slated to be refunded, states the library district’s press release. The funds would add to the library’s book budgets in 2019 and 2020, doubling the number of materials that could be purchased. “This would add roughly 7,000 new books, ebooks, audiobooks, movies, and other materials that would be available to the community in each of the next two years,” according to the release. 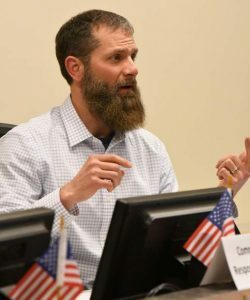 “During subsequent years, any money retained by this measure would be part of the general fund and allocated based on the district’s strategic plan and current needs of the community,” according to library officials. If the ballot measure does not pass, the district will maintain its current budget for books and materials. 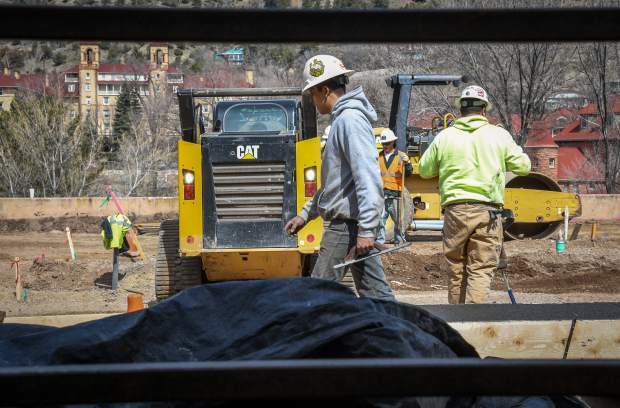 And, the state-defined excess of $139,232 from 2017 would be refunded as a temporary property tax credit in 2019, with the average Garfield County residential property owner seeing a $1.58 credit on their 2019 property tax bill, the district explained. 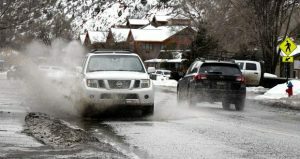 The library district’s ballot question joins a packed ballot that includes questions to increase local fire department funds, increase the mill levy for Garfield Re-2 Schools to fund a bond issue, impose a new property tax from New Castle to Aspen to expand Roaring Fork Valley and western Garfield County transit services. Statewide ballot measures would increase state funding for public schools and highways. All registered voters who reside in Garfield County may vote on the library measure, and should be receiving ballots in the mail the week of Oct. 15.